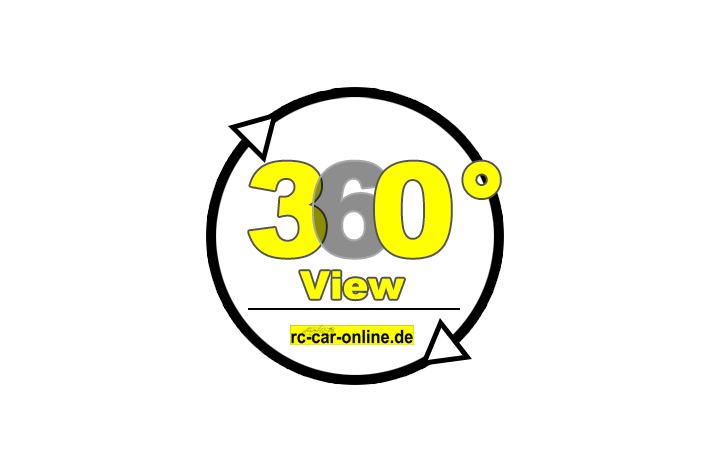 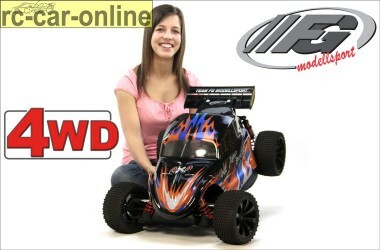 Ready for an extra portion driving fun? 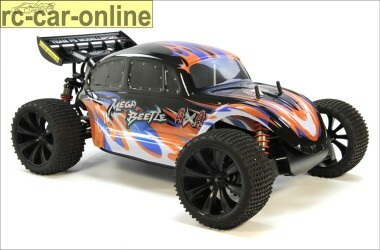 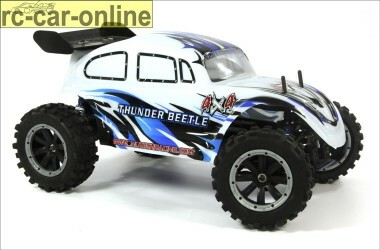 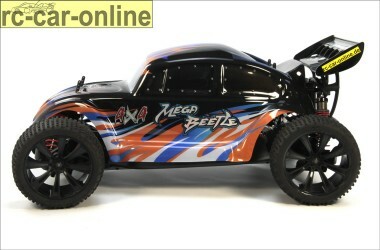 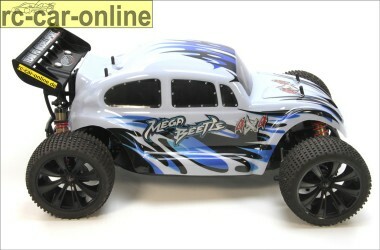 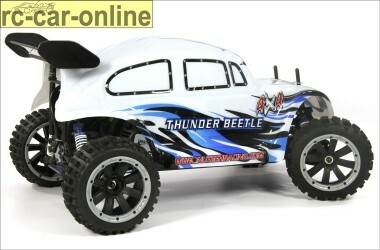 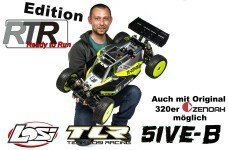 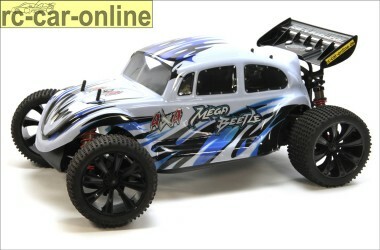 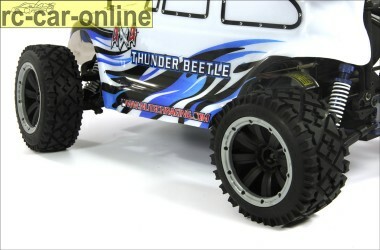 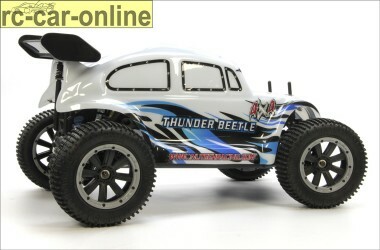 Then try the four wheel drive Mega Beetle 4WD made by FG! 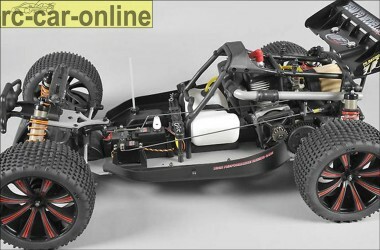 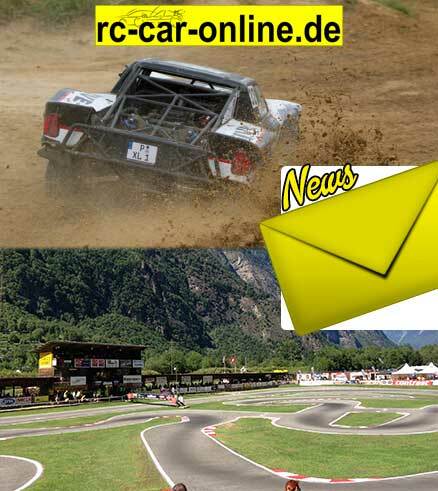 Agressive appearance combined with the Leopard 4WD chassis results in an optimal handling and stunning top speed with lots of driving fun wich will thrill you. 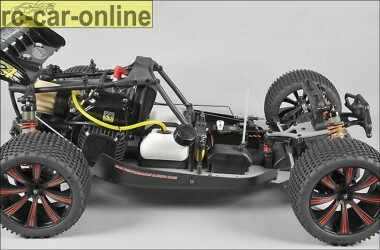 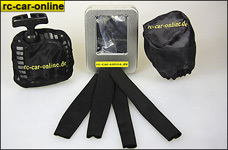 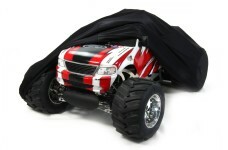 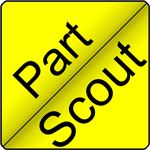 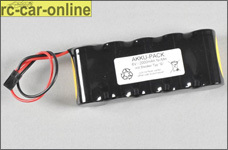 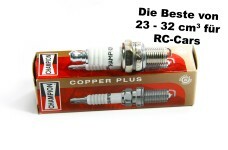 Equipped with a 26 cm³ two-stroke gasoline engine with installed pull-start system. 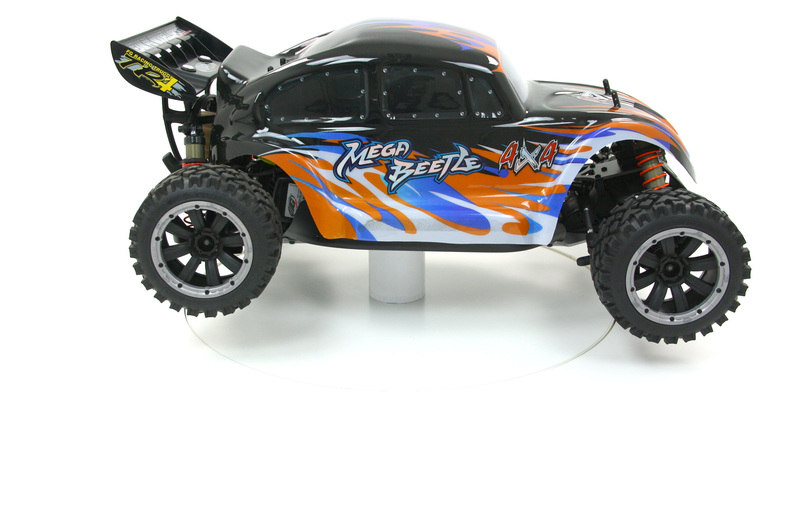 The Mega Beetle 4WD is an uncomplicated complete package with well-tired racing technology.